Assisting communities with planning tools to develop strategies and identify projects that will transform their communities. Every year, regions across the state have the opportunity to decide which projects should be considered for state funding through a process led by the Regional Economic Development Councils (REDCs). Projects from communities across WNY submit proposals through a Consolidated Funding Application (CFA). 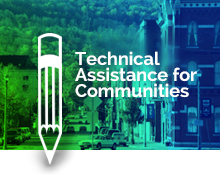 The overall goal of the CFA Project Development Technical Assistance Initiative is to build a more robust pipeline of projects that embody strategies of the WNY REDC and prepare municipalities with the tools to better access state dollars awarded to Western NY. To that end, the WNY REDC is partnering with the University at Buffalo Regional Institute (UBRI) to provide technical assistance to the communities of Dunkirk, Fredonia and Salamanca to help them build capacity to plan for and implement projects that will enhance their communities and align with WNY REDC priorities. UBRI is partnering with Highland Planning, Roxanne Kise Consulting, and Watts Architecture and Engineering to understand the unique needs of these communities and to help them organize and plan for action. The communities of Dunkirk/Fredonia and the City of Salamanca are organizing themselves for action. 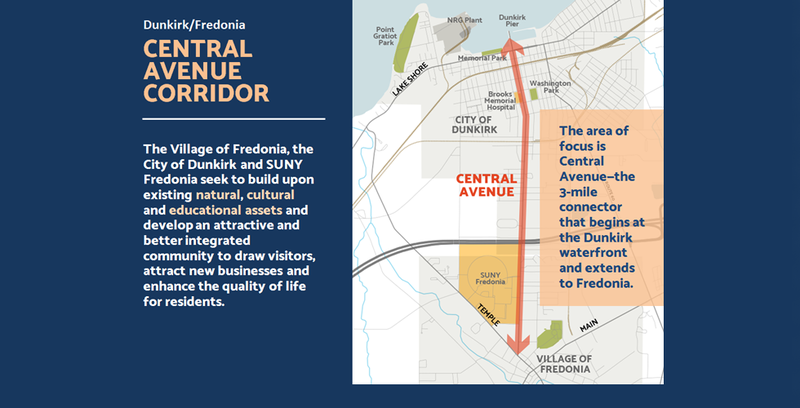 Dunkirk/Fredonia's area of focus is Central Avenue—the 3-mile connector between the two communities. 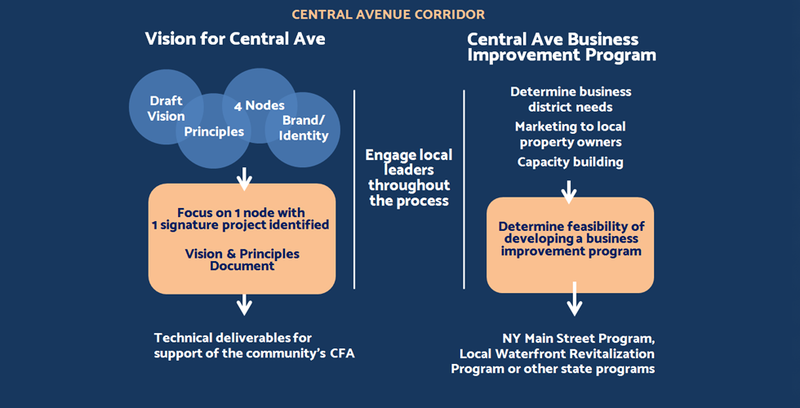 Technical Assistance process and details for the Central Avenue corridor. 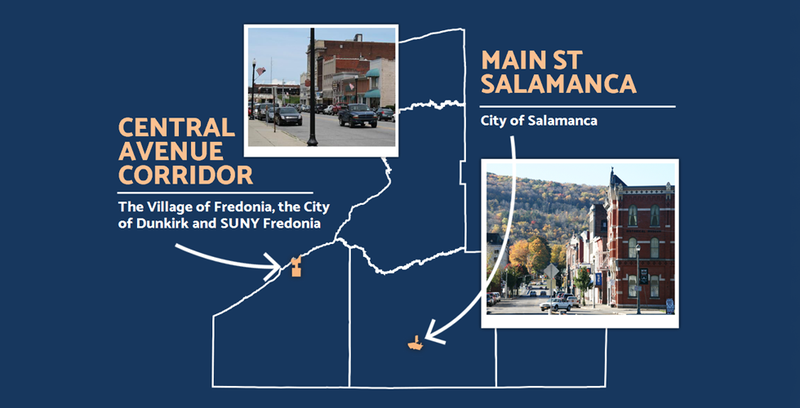 The City of Salamanca is focusing on its historic Main Street area. 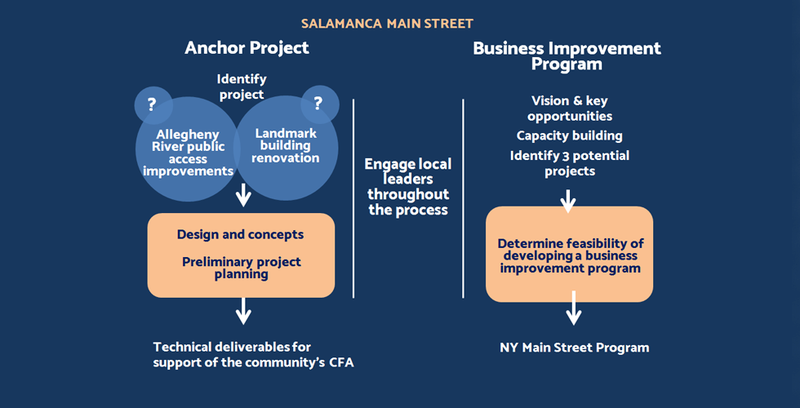 Technical Assistance process and details for Salamanca's Main Street area.